Admittedly, this is an unusual “fave”, but it serves a serious purpose. Last year people in my office were dropping left and right to terrible flu symptoms. One girl stayed sick for an astonishing four months. Her sickness fluctuated from mild to severe, but since her desk was next to mine, I needed to do something to boost my immune system that wouldn’t leave me feeling hungover daily. I did a bit of online research and found that Apple Cider Vinegar has a lot of health benefits. Just two tablespoons of the stuff works for everything from lowering cholesterol (well, okay…allegedly) to fighting off bacteria responsible for the common cold and flu. I sing its praises because while I watched my co-workers whittle down their sick time last year, I was able to cash out my days for a nice little Christmas bonus. Not only is ACV beneficial to health but it also adds a tang to your food. What’s your favorite food to put ACV on? Let us know in the comments! Problem: you are traveling to a destination you have dreamed about. You get there and do the ‘recommended’ activities. Now, what? You feel disappointed and frustrated. You want to pilot your destination as the locals, but that is hard to do without another’s insight. 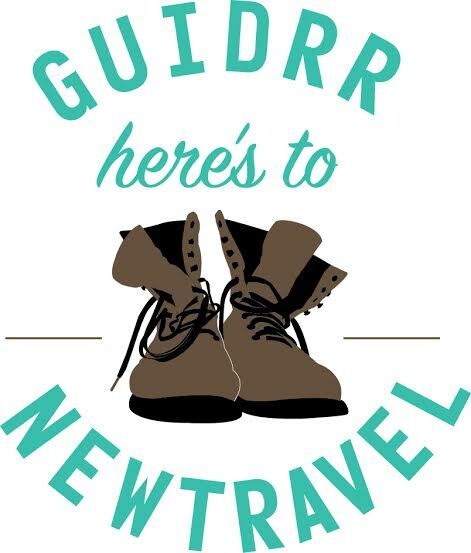 The Guidrr app is that insight. It allows you to walk in someone else’s shoes. The free app offers on-demand travel guides written by real people who have experienced the destinations themselves. The guides are purchased, downloaded and viewed from your mobile phone. It gives you an advantage: the advantage of someone else working out the kinks and you reaping the rewards of a well-planned journey. Problem solved. 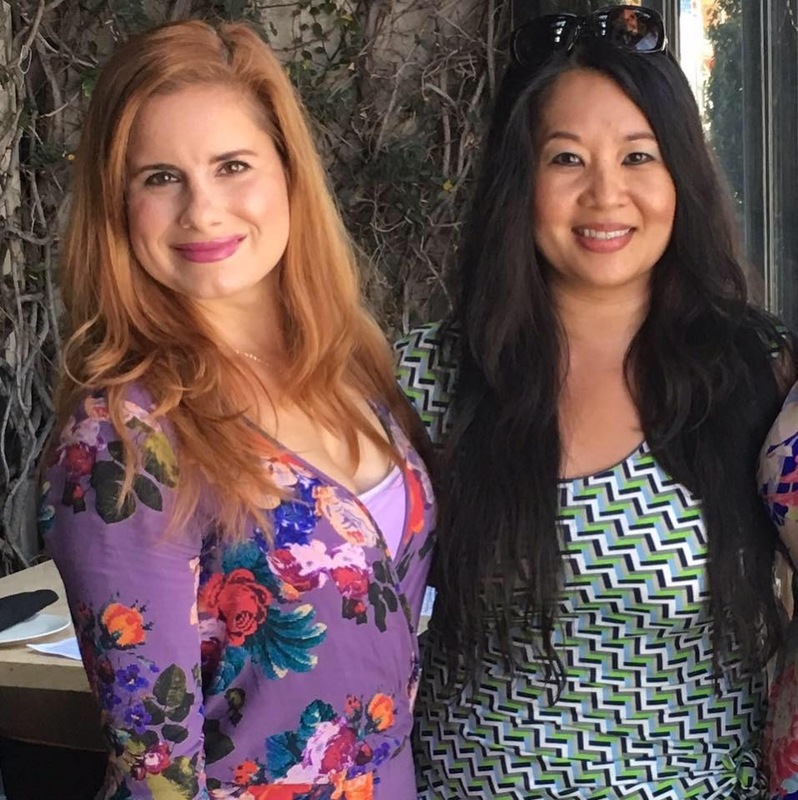 JULIANNE– I found myself in Brentwood (Los Angeles) for a meeting last week, so I decided to take a trip into one of my favorite chocolatiers, Compartes. I always knew their chocolate was amazing (cause I could practically taste them after scoping out their IG) but when I actually lived in Brentwood, I had to be very tight with my money. Come to think of it; I had zero business living in a studio in Brentwood. What was I thinking? 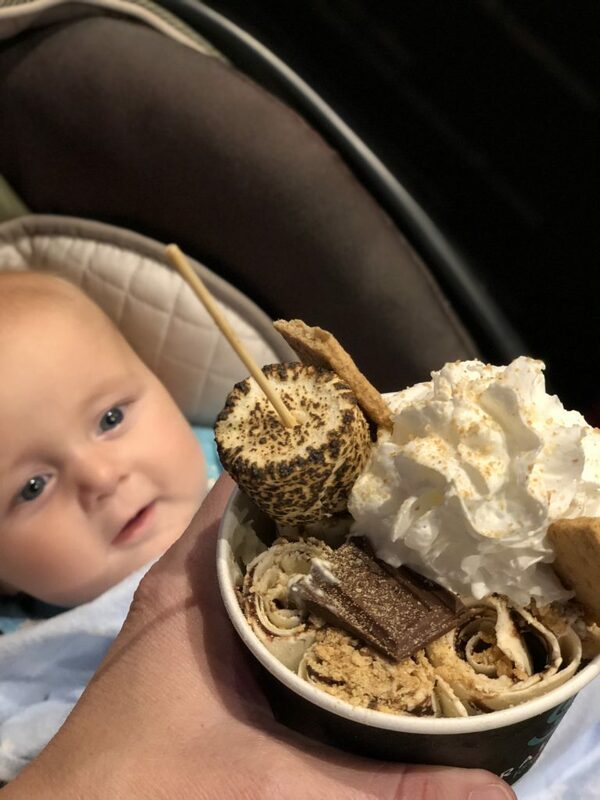 I scrolled through the flavor options and decided to “treat yo self” to the Cereal Bowl bar. 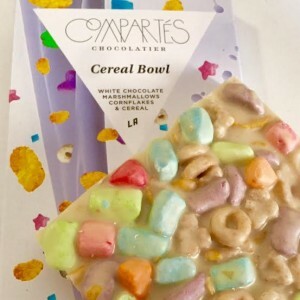 It’s white chocolate with Lucky Charms. Lucky Charms is my all-time favorite cereal so I couldn’t turn this down. The white chocolate acts as milk, and I felt like I was having an elevated and concentrated bowl of cereal. 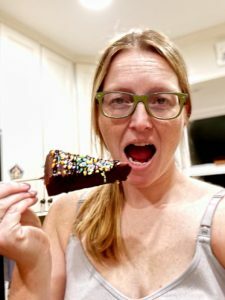 It usually takes me about a month to eat one chocolate bar (I don’t really have a sweet tooth), but I ate this all in one sitting. Worth it! You can also find Compartes bars at one of our favorite candy shops, Lolli and Pops if you’re not in the Los Angeles area. In a day and age when companies market their over processed, chemical-ridden skincare products as “all natural,” “moisturizing,” “anti-aging,” and so on, it is nice to know I can depend on plants to save the day. ? As a vegan, I depend on plants for food, and they provide all the nourishment I need. But they are also the safest and most effective choice when it comes to skincare. For thousands of years, people used plants as medicine – and it worked. But today, consumers want eye-catching packaging, famous spokespeople, and great marketing. It’s all smoke and mirrors. Do your research and you will realize that none of those products are actually good for your skin, in fact, some of them are terrible for your skin and your whole body. There is one oil that I was recommended to use, but I haven’t included it on the list. It is CBD oil. I have heard a lot of good things about this, which is why I thought I would give it a mention. If you are someone who is looking to give this a go, maybe looking at sites such as http://www.saveoncannabis.com could help you save money when it comes to purchasing this oil. We all know how expensive skin care can be, so it will work out in your favour just to save a bit of money. Something else that a friend of mine wanted me to add to this list was if you are looking into using products like CBD oil, just like everything else you can get for your skin, you can’t just buy it in store. You have to visit dispensaries that have it in stock. Before you can do this though, you will need to be a holder of an ohio medical marijuana card (as this is one state where medical marijuana is legal). Do a bit of research into which states can legally sell this product and find out how you can get your hands on a medical card to allow you to purchase CBD oil. I hope this works for you as well as the other oils did for me. If you go to my Health & Beauty page, you can read my Be Beautiful Inside and Out series, that discusses what ingredients to stay away from and why, as well as the importance of picking humane beauty products that are not animal tested, and how chemicals infiltrate every part of our lives. It is overwhelming to realize how much junk is in the products you may have been purchasing and using for years. I’m guilty of it myself. I now use all natural oils on my face each morning and night as my moisturizer, and my face feels like a baby ? 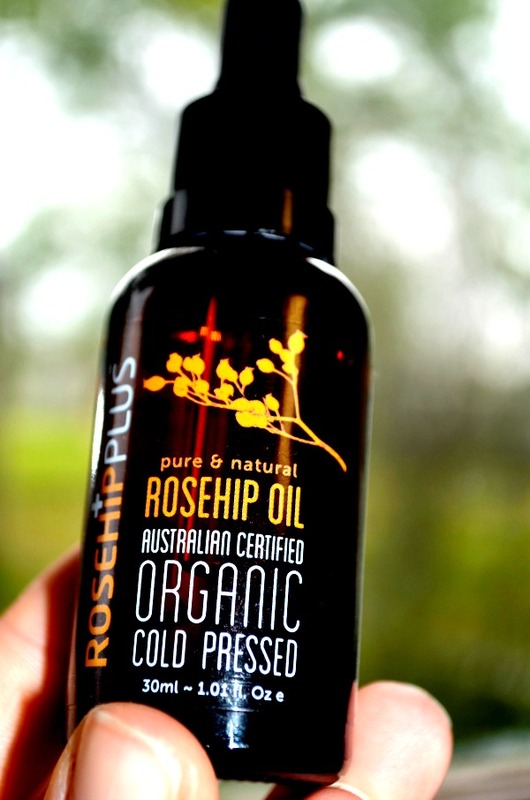 ROSEHIP OIL – Roses are good for more than just bouquets and smelling good ?? ? Harvested from the seeds of rose bushes predominately from Chile, rosehip oil is full of vitamins, antioxidants, and essential fatty acids. What does this mean for your skin? It hydrates dry, itchy skin, reduces scarring and fine lines and corrects dark spots. It’s a very light, non-greasy oil that has the subtlest smell of roses. I found this bottle of organic, cold pressed rosehip oil at Marshalls for 50% off. Takeaway: if you suffer from acne scars, dry skin, fine lines, or any other skin issues, rosehip oil is for you. Even if you have great skin, this oil is the perfect all natural moisturizer. You can also use it as a hair treatment and on your nails. OREGANO OIL – I’d heard of oil of oregano before, but never realized that oregano oil was different or that it was a great facial oil! In fact, it’s great for a lot of uses. It took me six months to figure out why I had suddenly acquired red, flaky, dry skin on my face. I have something called seborrheic dermatitis, which is a chronic, inflammatory skin disorder. I wanted to find a homeopathic way to maintain it, and oregano oil was suggested as a moisturizer because it’s good for sensitive skin, but it also fights bacteria. 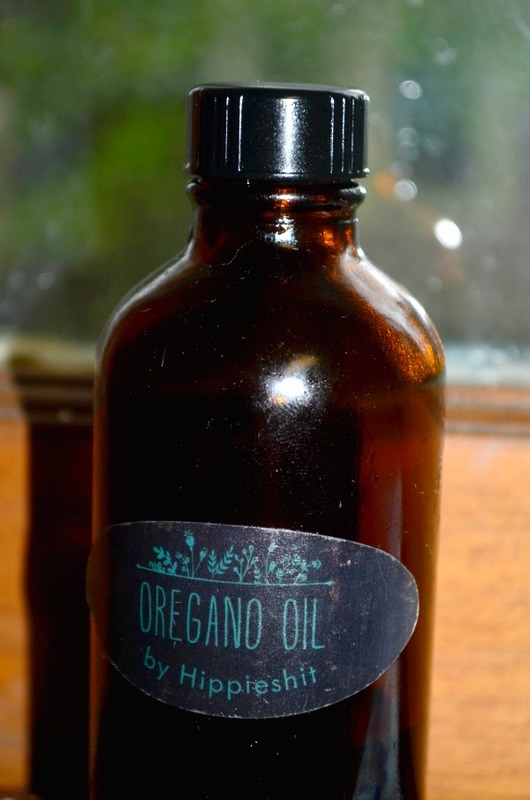 I bought mine off Etsy, from a woman who grows the oregano in her garden and because oregano oil is so strong, make sure it’s diluted with a carrier oil, like olive oil or jojoba oil. Takeaway: If you have skin conditions such as eczema, psoriasis, seborrheic dermatitis, acne, or other fungal/bacterial infections, this is your oil. It can also be used for cold sores, muscle aches, nail fungus, joint pain, and dandruff. If taken orally, it can help boost your immune system, especially during cold and allergy season. COCONUT OIL – Coconut Oil for President 2016 ?? I wish that were a real thing because I’d vote for it. Coconut oil is all the rage right now, for good reason. I’m a big fan of anything coconut and during my trip to the beaches of Vietnam, I couldn’t get enough of the fresh coconuts there. 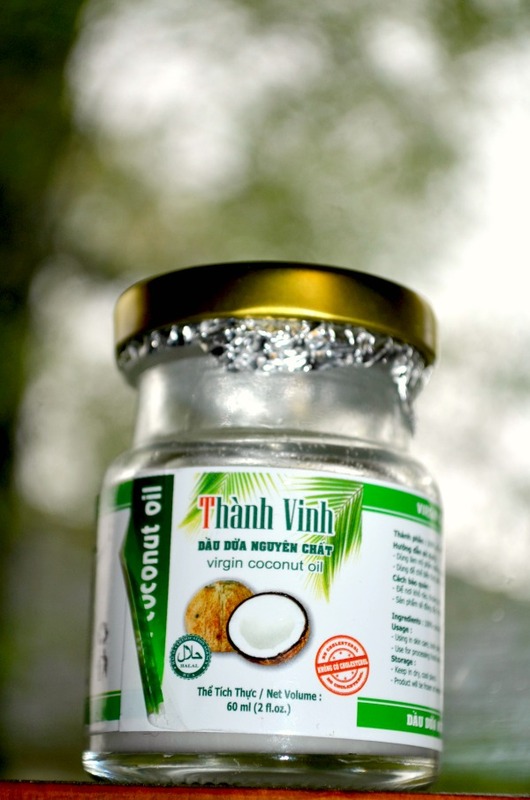 Case in point: I bought this little jar of coconut oil at the airport in Vietnam before I left. Coconuts are full of protein and fatty acids that nourish the skin and delay the aging process. And just like oregano oil, it contains bacteria-fighting properties. Sometimes I use coconut oil when I double cleanse and other times I use it as a moisturiser. I was watching a couple of videos of people incorporating Tea Tree oil within their coconut oil and I thought this was something that I would like to do. Improving my skincare is something that I always aim to do, especially when it comes to using natural products. Takeaway: Another excellent option for people with psoriasis, acne, and eczema. A little bit of coconut oil goes a long way. You don’t need much; otherwise, you risk clogging your pores. I only use it a couple of times a week before I go to bed. It’s great as an all over body moisturizer (instead of using processed lotions), makeup remover, lip balm, and hair treatment. Also makes a great cooking oil, just make sure you’re using a different jar, so you don’t run the risk of any bacteria or germs getting into your food. 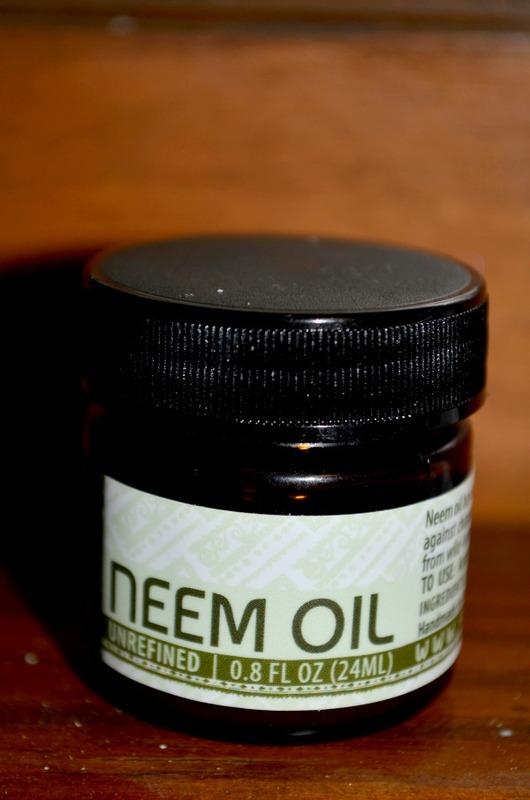 NEEM OIL – I worship neem oil ? This magical oil comes from the neem tree, found mostly in India, Southeast Asia, and parts of Africa. It’s been used in Ayurvedic medicine for thousands of years. Neem oil is loaded with antioxidants, fatty acids, and vitamin E that contain anti-aging properties. In fact, it’s anti-everything: antiviral, anti-fungal, antibacterial, anti-inflammatory, and antimicrobial. Another great oil for acne and acne scars, eczema, and dry or itchy skin. 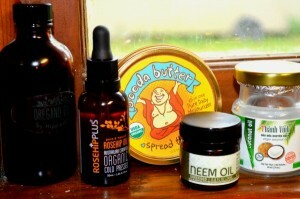 Neem oil is pretty much da bomb ? I use it nearly every night. I buy the Alaffia brand at Natural Grocers. Takeaway: All around amazing moisturizer for problem skin or otherwise. I always notice a definite difference when I wake up in the morning. It has a strong, bitter taste, so be sure to wash your hands after applying and keep away from your mouth. Can also treat nail fungus, ringworm, and athletes foot ? JOJOBA OIL – Native Americans had been using jojoba as a skin and hair treatment long before everyone else got the memo. Due to its waxy substance, jojoba effectively seals in moisture while also blocking out external elements that can cause irritation and inflammation. Because it so closely mimics the secretion of the sebaceous glands in the skin, it helps reduce oiliness by modulating the sebum production and allowing your body’s sebum production to calm down. Jojoba can also penetrate deep down to the hair follicles in the skin and cleanse them, which often is the root of acne. 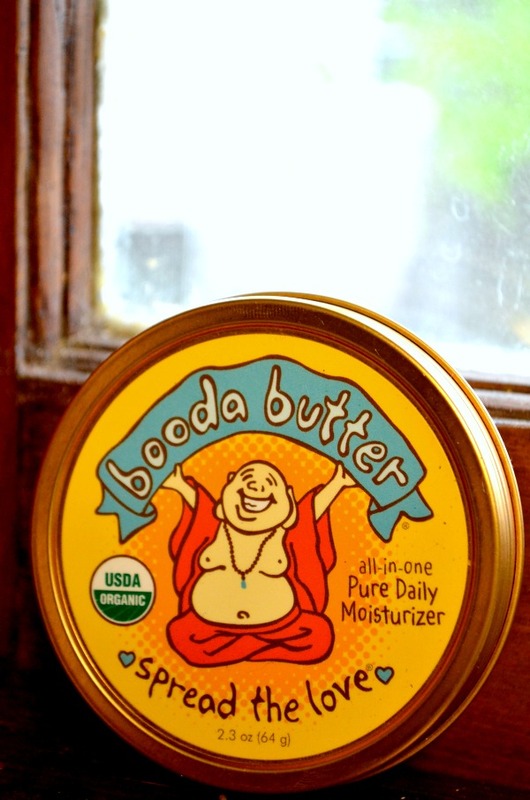 I don’t have a bottle of pure jojoba oil, but I do have my beloved tin of Booda Butter, which contains a mixture of coconut, shea, jojoba, and olive oils. I use in on my hands every night, and on my face when I need a little extra moisture. About once a week I distribute it evenly throughout my hair, let it sit for about 20 minutes, then wash and condition my hair. It makes my hair fabulous ? Takeaway: Jojoba is perfect for oily or acne prone skin, or skin that needs extra moisture. Also great for inflammatory skin problems such as eczema and seborrheic dermatitis. Aside from the skin, jojoba oil can be used for chapped lips, dry cuticles, body moisturizer, sunburn remedy, and hair treatment ?? Always buy organic, unrefined, cold-pressed oils. These are the highest quality, least processed, and undamaged by heat. Make sure it’s not diluted with any chemicals, alcohols, or unnecessary ingredients. Less is more. You don’t need to slather a ton on your face or body. Small amounts have a great effect. Do your research to find out if certain oils expire. You don’t want to use a rancid oil on your face ? You can find high-quality oils for reasonable prices at places like Natural Grocers, Marshalls, Ross, the natural section of many chain grocery stores, Whole Foods, Central Market, or your local natural foods store. When it comes to your skin, oil is your friend ? 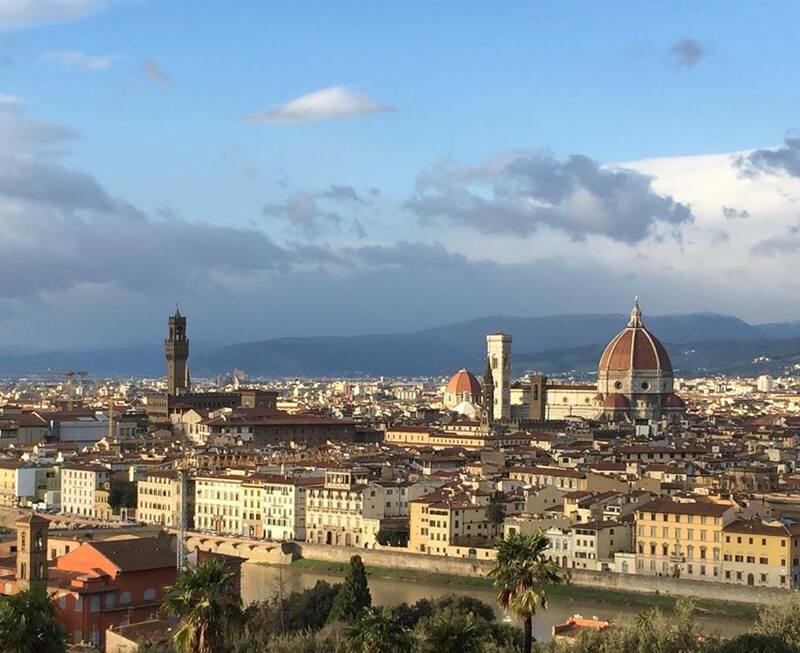 Welcome to our first ever Friday Faves! 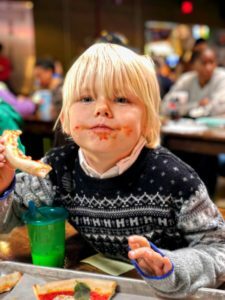 This is a new weekly column for GOF. 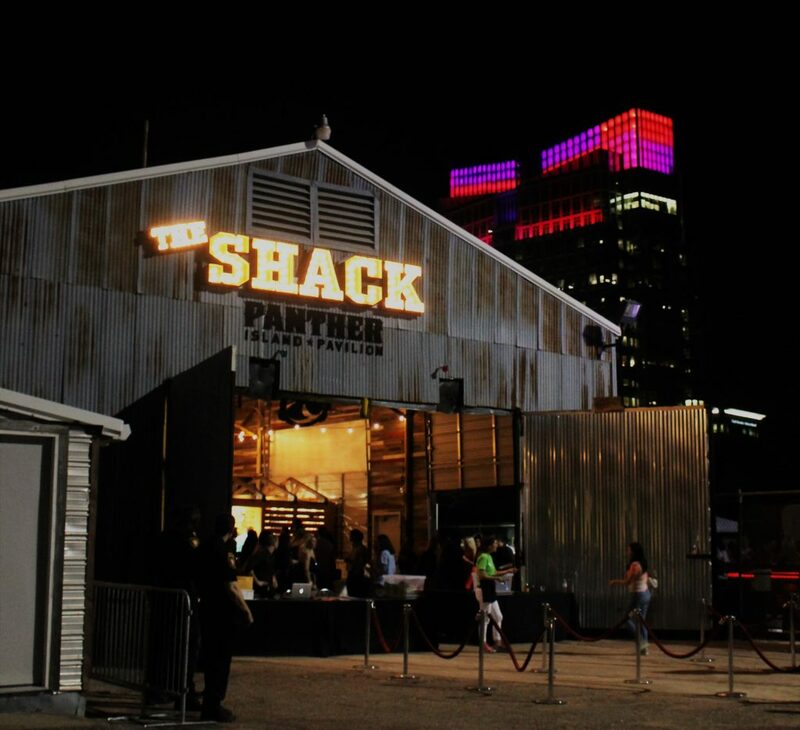 In addition to smaller food reviews and raves, we’ll be shouting out our favorite upcoming events, entertainment we can’t get enough of, health and fitness trends, personal posts to get to know us better and much more. With cheap drinks, an authentic atmosphere, and live music every night, Tanqueray’s Bar is a Downtown Orlando, FL staple. Dave and the other bartenders are quick to serve and always have a great suggestion. My favorite is their take on the White Gummy Bear. Usually made as a shot, they prepare a sweet cocktail that goes down easy. The Tanqueray, their signature drink made with the same gin as the bar’s namesake, is exactly as you would expect- a strong, crisp cocktail that gets you ready to dance to the Funk Rock beats of The Groove Orient. 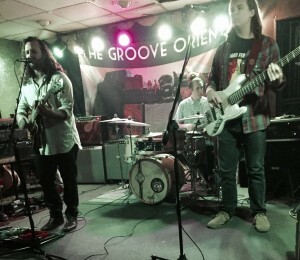 You can catch their unique sound at Florida music festivals, on iTunes, or other downtown dives, but the local band stays loyal to Tanqueray’s every Tuesday night. It’s impossible to sit still while the guys are jamming on stage… Feel free to try and let me know how it goes! The electric guitar, drums and keyboard instrumentals in Dead Dog and Generation Y, the album’s headliner, are infectious. Your whole body wants to move and sing along to Harry Ong’s alto voice. Somewhere between a psychedelic melody and an underground rock show, The Groove Orient has found their sound and is making their mark on Orlando’s nightlife! I’m making the move to Culver City soon! There are certain things about Venice I’m going to miss. 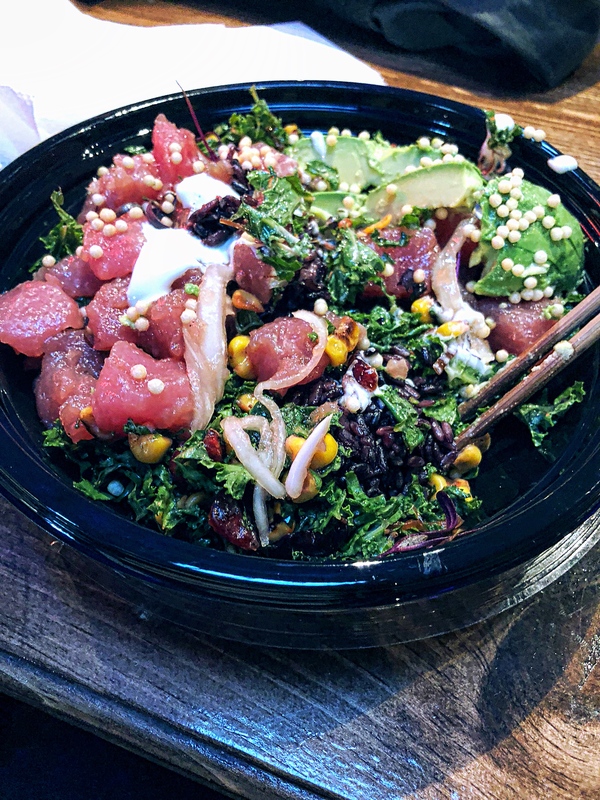 One of those is the restaurant Leona, which I reviewed for GOF late last summer when they first opened, and, if you’ve been keeping up with food on the Westside, you know they’ve been doing very well with critics and locals. They expanded their business in a fun way by opening up a cookie window. I couldn’t resist trying both cookies and their scones. The Brown Butter Miso Chocolate Chip Cookie is so perfect for those who love a crisp, sweet and savory cookie. 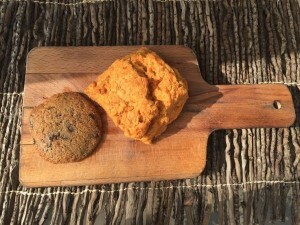 The Curry Scone may intimidate some, but the spice doesn’t overwhelm the crumbly treat. It’s not pictured, but the scone came with a squash butter, which was interesting to try. My favorite was the White Chocolate Macadamia Nut. 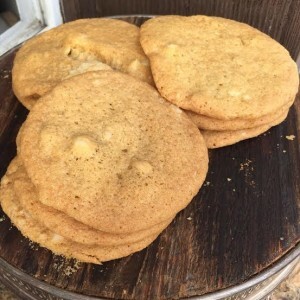 It’s the chewier of the two cookies, and it was my favorite cookie growing up, so I just think you can’t go wrong with it. 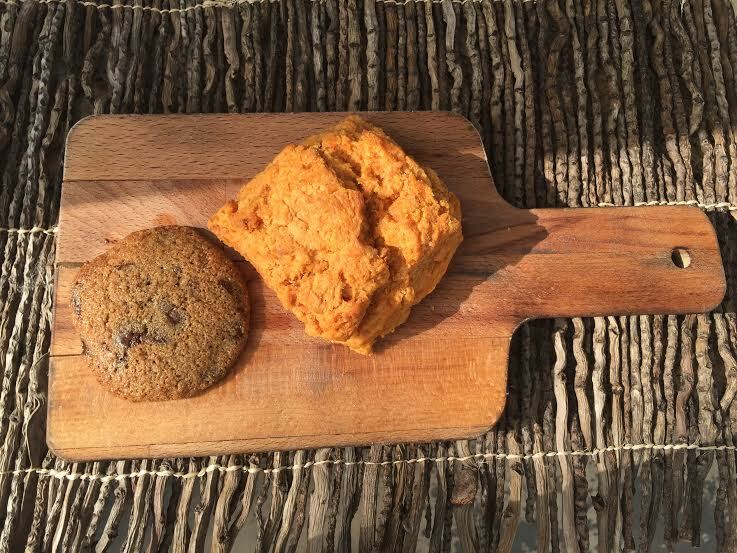 So if you’re in Venice, CA, be sure to drop by Leona and grab a cookie, live a sweet life! DAWN: At the end of a long week there is nothing I want more than to snuggle up on the couch with some yummy food and to eye-guzzle some great TV. Someone recently recommended I watch I’ll Have What Phil’s Having. Who’s Phil you ask? Well, Phil is none other than Phil Rosenthal the creator of the hit show Everybody Loves Raymond. He is funny, endearing and passionate. Originally aired on PBS, the first season is now available on Netflix. 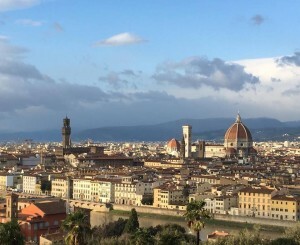 The first season visits six meccas of food and culture: Tokyo, Florence, Paris, Hong Kong, Barcelona and Los Angeles. This is not just a travel and food show. This is a people show. I cried, laughed and salivated through all six episodes. Grab your favorite munchies and tune in. You will be so glad you did. SAMANTHA: The app Cover could change the way diners settle tabs forever. It functions similarly to PayPal, but for restaurants. 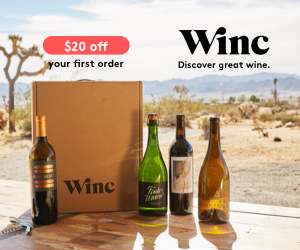 Although Cover is currently being piloted in the Bay Area, Los Angeles and New York City markets, the features are promising and worth the wait until it launches everywhere. Arancini. 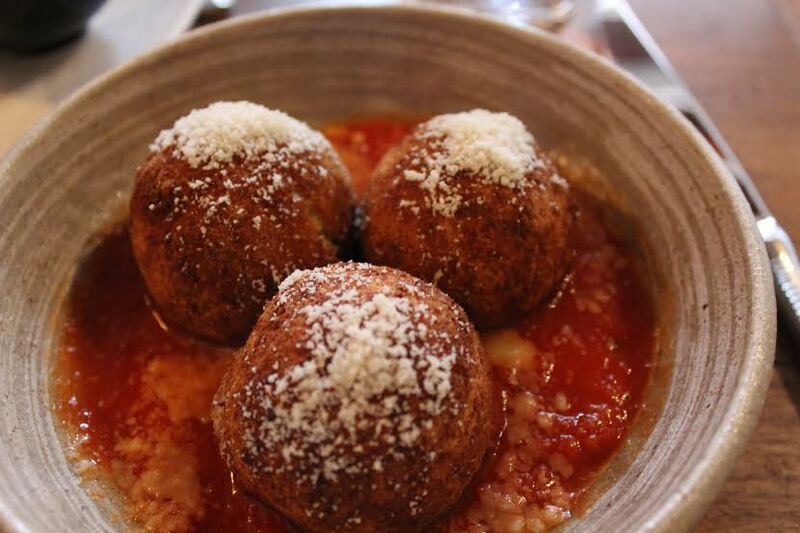 Fried risotto balls. Soooooooooo freaking delicious! I recently went on a lunch date at All’onda in the East Village, which I discovered on the app. Cover is pretty simple to use. When you get to the restaurant, check into the restaurant on your phone, let your server know that you’re paying with Cover, and that’s it. Order what you like, sit back and enjoy your meal. 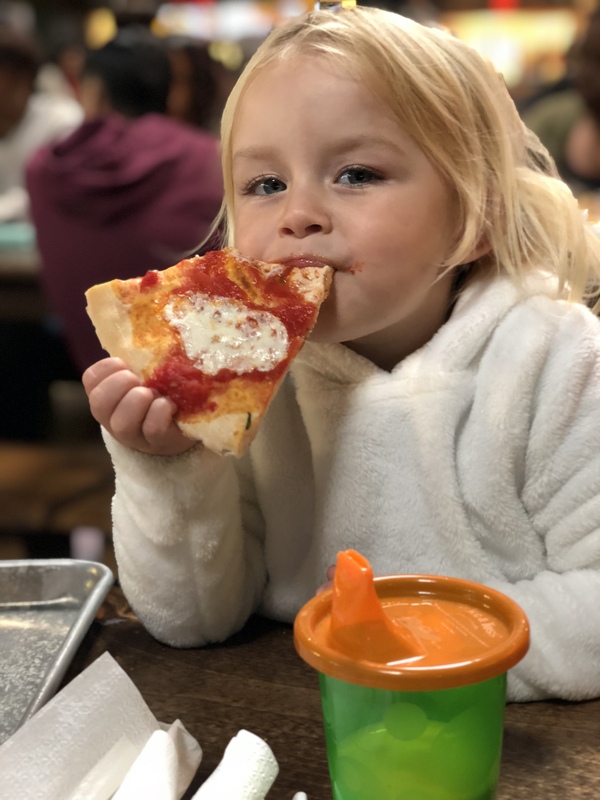 You don’t even have to wait to settle the bill, Cover, and the restaurant will take care of all of that. 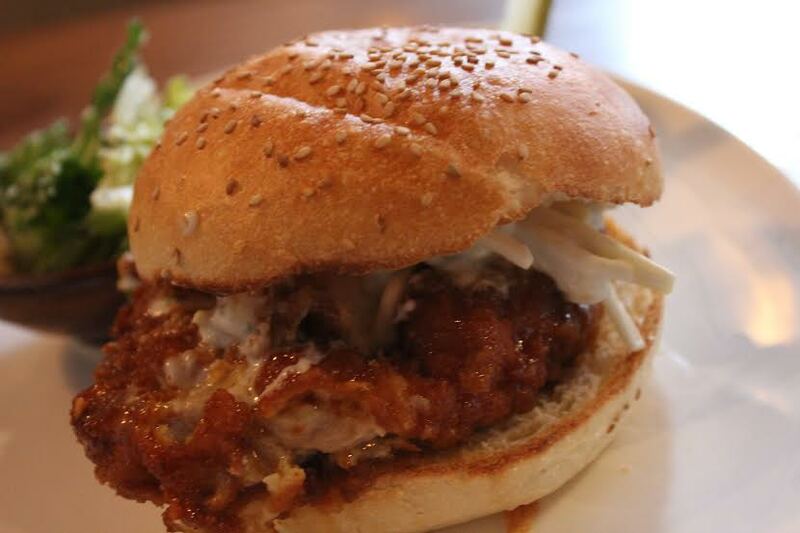 Fried Chicken with Calabrian Chili, Celery Root Slaw, and Blue Cheese. There you have it, fellow foodies. Using Cover can save you time and unnecessary headaches and math calculations. 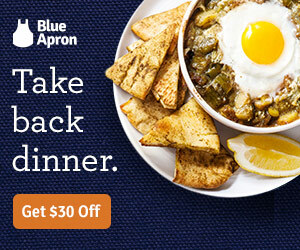 Dining just got simplified…I kind of wish I had a Staples button to press right now (that was easy). Make sure to follow us on Twitter and Instagram @girlsonfoodblog!